Wendi Zwaduk - Romance to make your heart race: The Covery Faery Visited! 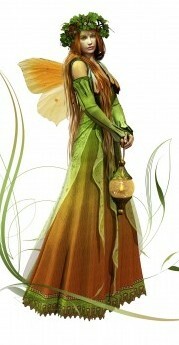 That's my new cover faery. Her name is Ginger and she brought me a shiny, new present! The cover for Best I Ever Had. This story comes out March 11th from Turquoise Morning Press and I can't be more happy. I love it. What do you think?